Someone get 2018 a lie down and a deep breath because a man in California called the police when he saw a passenger eating a burrito on a train. 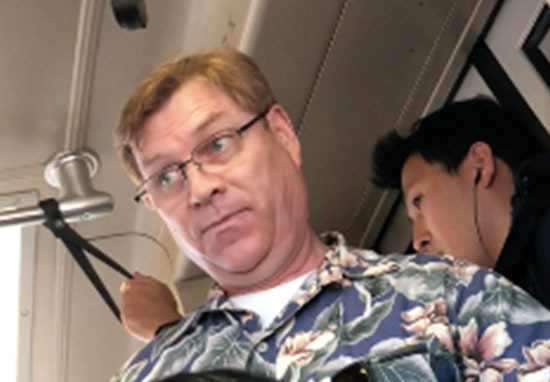 In a quick turnaround from the ‘#PermitPatty’ fiasco, the latest addition to the long list of ‘unnecessary things to call the police about’ is someone enjoying a burrito on a train. 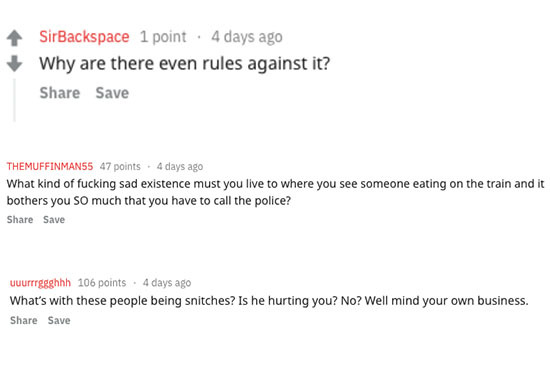 A video of a man calling the police over a burrito was posted to Reddit on Sunday, and, understandably, has quickly gone viral, because it’s ridiculous. The two passengers were on a Bay Area Rapid Transit (BART) train in Oakland, California, when the situation went down. The caller became angry at the burrito-eater because the train had a sign which stated ‘no eating or drinking’, but the burrito was apparently too good to resist. In all fairness, he was breaking the rules, but I’m not convinced that makes it a police matter. Or maybe he was just really hungry. His call was answered, and he asked for the police. Yes please, can you get a policeman onboard here? We’ve got someone dining here in the first car. He’s dining, eating on the train. ‘Dining’? It’s not like he was having a three course meal. The man who called for the police then took pictures of the burrito man. 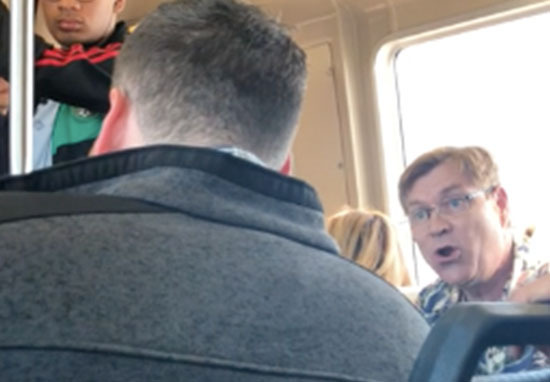 Other people on the train seemed to find the situation pretty funny, as they can be heard laughing in the video and encouraging the burrito guy, saying ‘you eat that burrito bro, you enjoy that sh**’. The burrito man was presumably too busy enjoying that sh** and didn’t seem to respond. The man eating the burrito then got off the train in Coliseum station in Oakland, and a couple of people suggested the angry man ‘does not ride BART much’. The man said, ‘I ride BART more than either of you,’ and explained he just wanted people to follow the rules while on the train. 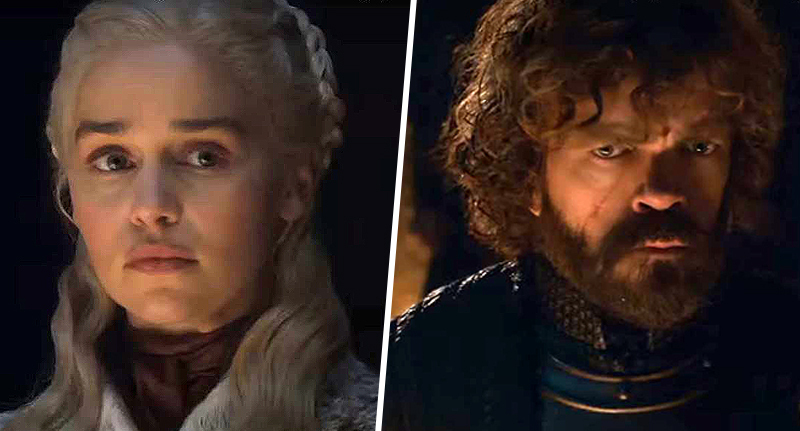 After the video was posted to Reddit, commenters flooded in and took sides. Why are there even rules against it? What kind of f***ing sad existence must you live to where you see someone eating on the train and it bothers you SO much that you have to call the police? What’s with these people being snitches? Is he hurting you? No? Well mind your own business. 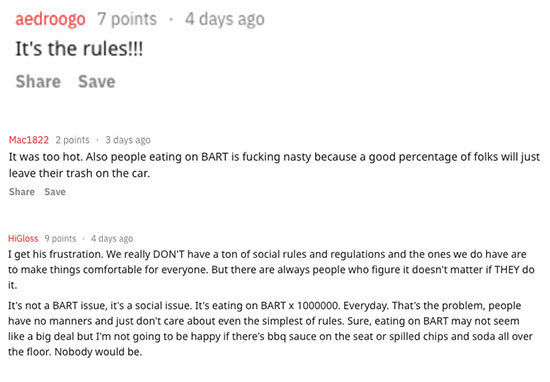 People eating on BART is f***ing nasty because a good percentage of folks will just leave their trash on the car. I get his frustration. We really DON’T have a ton of social rules and regulations and the ones we do have are to make things comfortable for everyone. But there are always people who figure it doesn’t matter if THEY do it. The argument of who was right is debatable, but I think for the most part we can agree that getting the police involved was slightly ridiculous. The likeness of the situation to ‘#PermitPatty’, a nickname given to the woman who called the police on a girl for selling water, has earned the burrito police-caller a nickname of his own. ‘#BurritoBob’, here for all your sign-disobeying situations. 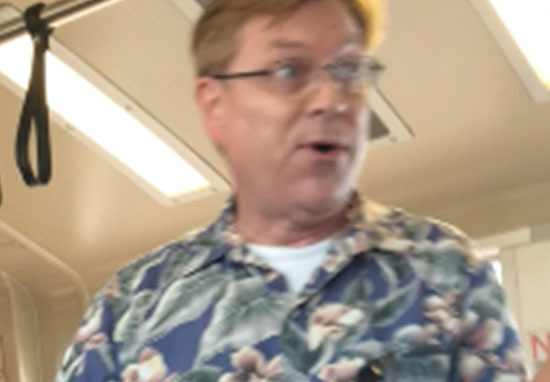 Man on BART calls for police to report another rider “dining” on the train.